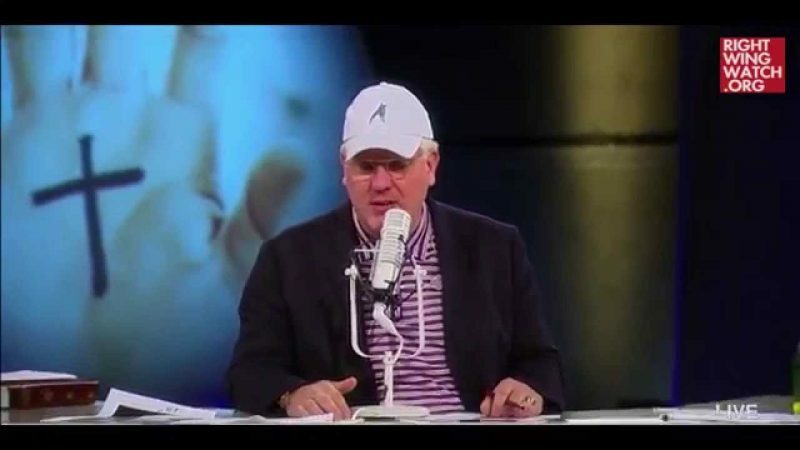 The most infuriating thing about watching Glenn Beck’s radio and television programs for four hours every day is listening to him constantly assert that The Blaze “is the only network dedicated to the truth” while he personally spews lies and misinformation over its airwaves day after day. 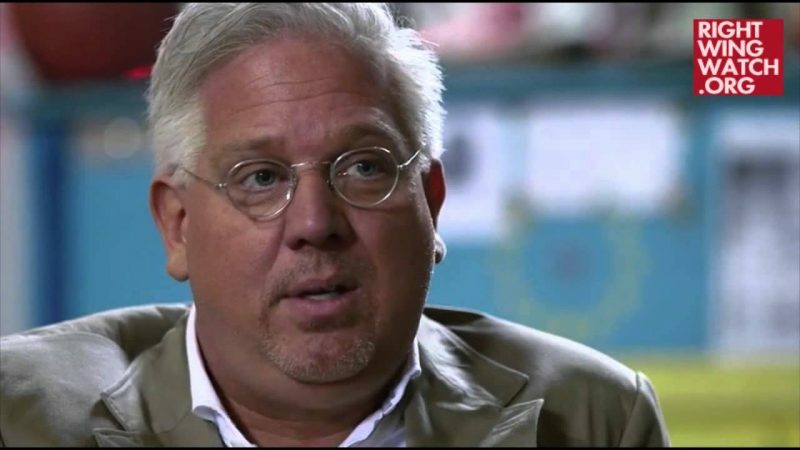 As Barton said back in 2010, 34% of the identifiable quotes from the thousands of document that were published during the founding era came from the Bible and Deuteronomy was the most frequently cited book among those quotes. 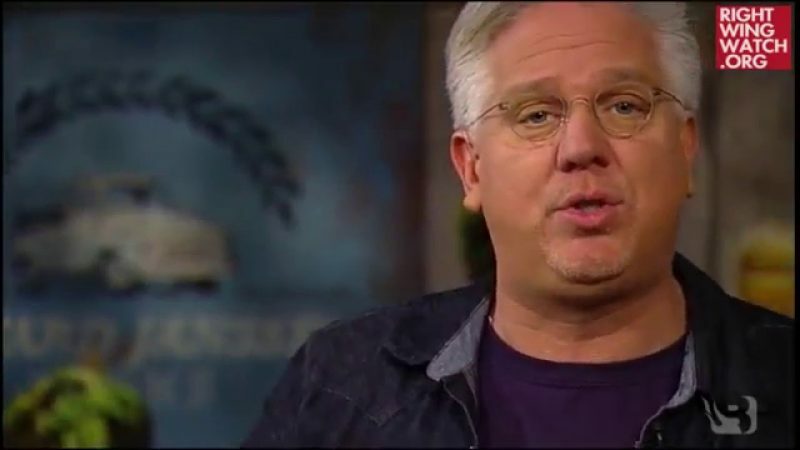 But Beck utterly misrepresents this time and again in order to claim that a one-third of the Constitution and Declaration of Independence came directly out of the Book of Deuteronomy. 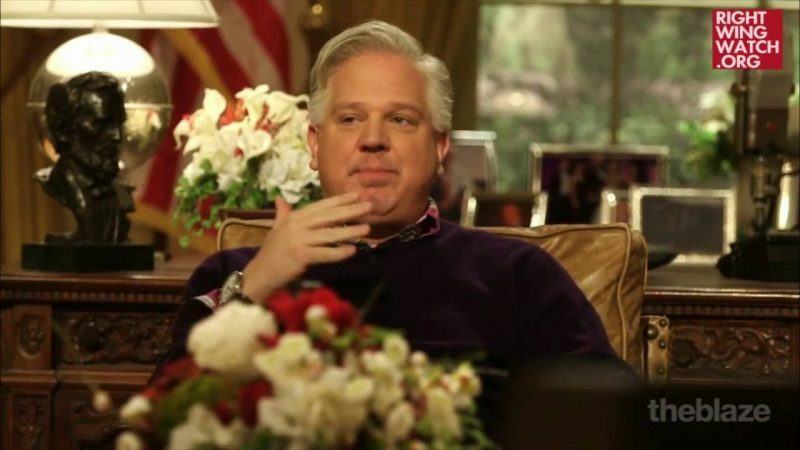 It is entirely untrue, but Beck continues to repeat it over and over again while simultaneously portraying himself as a paragon of truth, honesty, and integrity. Apparently, that vow does not apply during the hours when he is broadcasting.